hey stormicus, i got another one for you. i'd like to get some black button up shirts (style pictured below) that i could wear casually with a pair of jeans. i have one but the material it's made of is really stiff and is super uncomfortable to wear, i'd like something comfy and softer. 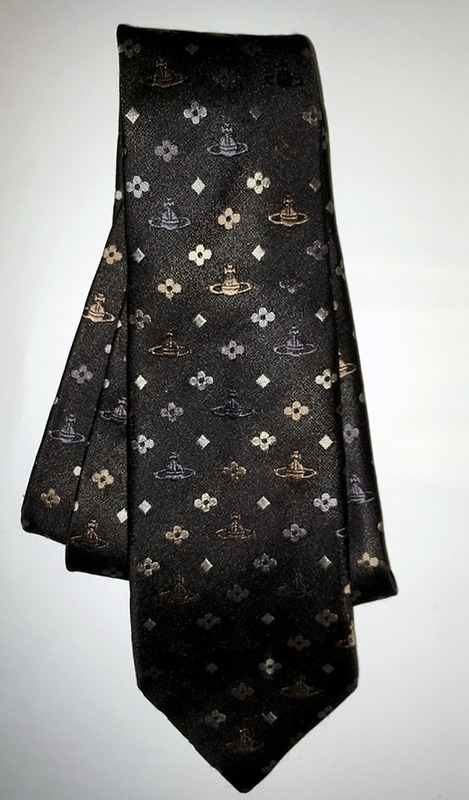 what kind of fabric/material should i be looking for? hmm, to be honest that's not a problem i've ever had with any button-downs that i can recall. i assume most of what i have in that category is some combination of cotton and polyester but i'd have to check. what's the brand/material of the one giving you guff? how many times have you worn and/or washed it? jorsh wrote: Post your AR-15 collection bro! Mines in the mail!! I want a pistol and maybe a bolt-action rifle. I recall being a pretty good shot with a 9mm handgun a few years ago plus it's great to blow off steam by unloading a bunch of rounds into inanimate objects. zim wrote: hey stormicus, i got another one for you. 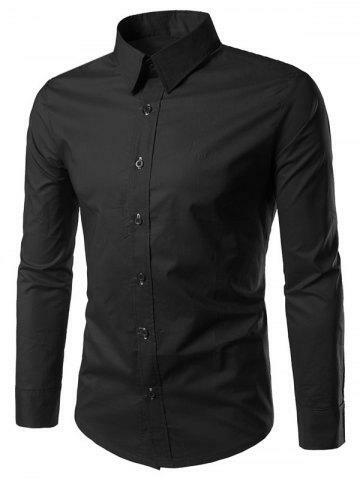 i'd like to get some black button up shirts (style pictured below) that i could wear casually with a pair of jeans. i have one but the material it's made of is really stiff and is super uncomfortable to wear, i'd like something comfy and softer. what kind of fabric/material should i be looking for? You try using fabric softener on that shiz? Or maybe soaking it and then washing? 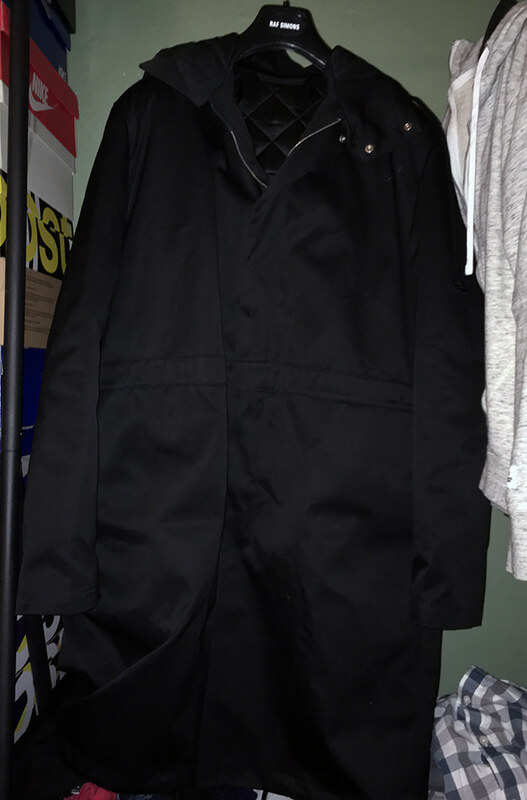 and last, a fishtail parka from raf simons which i found at a colossal discount. it's got the outer parka which is made from a super heavy cotton, and an inner quilted jacket that zips into it that you can take out and wear on its own for warmer weather. double raf! With stormys advice, I took the plunge and bought a pair of adidas ultra boost core black. I've had a corn the size of my entire right big toe on the bottom for the past month. Finally went into the doctor yesterday and I have an appointment to get it cut out. I figured it was finally time to get some shoes worth a damn. We'll see. 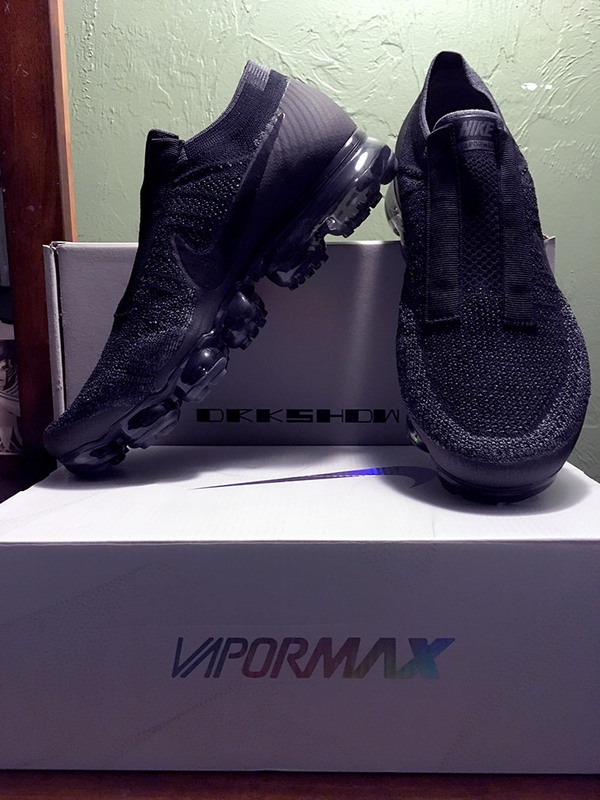 Needed some all black shoes for work. The only thing I could find was some nike action. I ain't got no clue off the top of my head what they are though. Zim hauled my shoes so now I gotta go back to the store and haul them again. 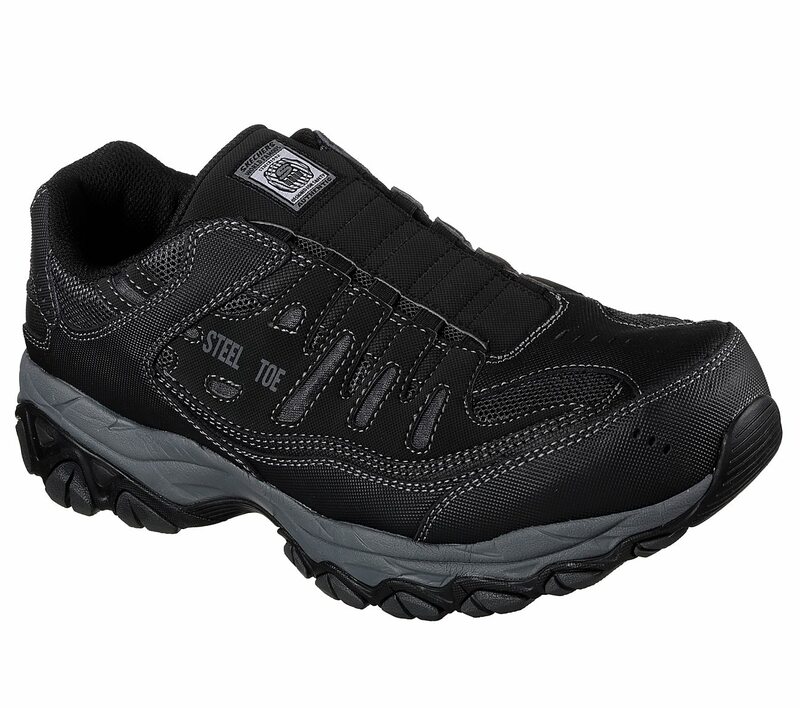 My most recent shoe purchase has been a pair of Sketchers steel toe work sneakers. yeah those adidas ultraboosts i paid $200 for, 100% garbage. 6 weeks later a huge hole in the top of the shoe where my right big toe is. the $60 new balance i bought before that lasted 6-8 months.